People are currently calling Chadwick Boseman’s girlfriend insecure. 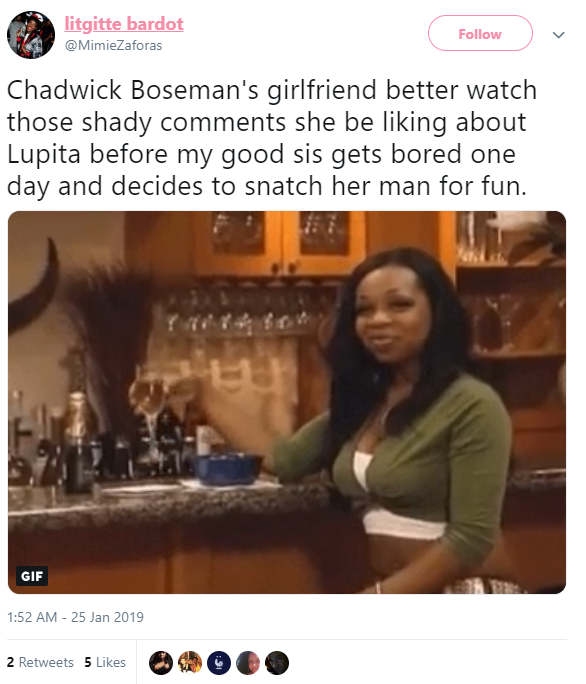 Chadwick Boseman’s Girlfriend, Taylor Simone Ledward, has been caught in the past liking some comments about Lupita Nyong’o. 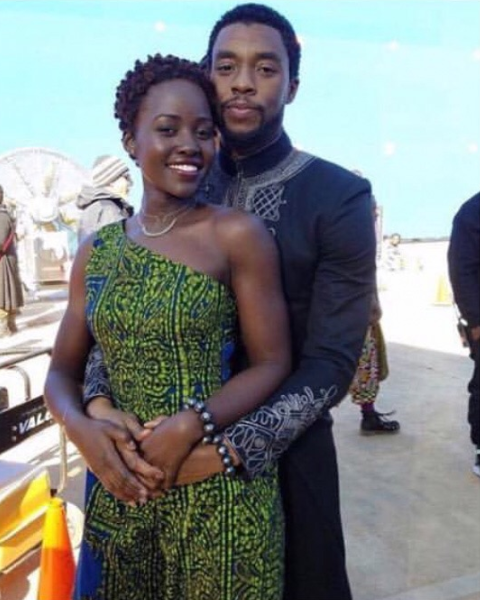 The comments were along the lines of “Chadwick being happy with his current girlfriend and wouldn’t date Lupita”. People are currently insulting her on social media and calling her insecure. 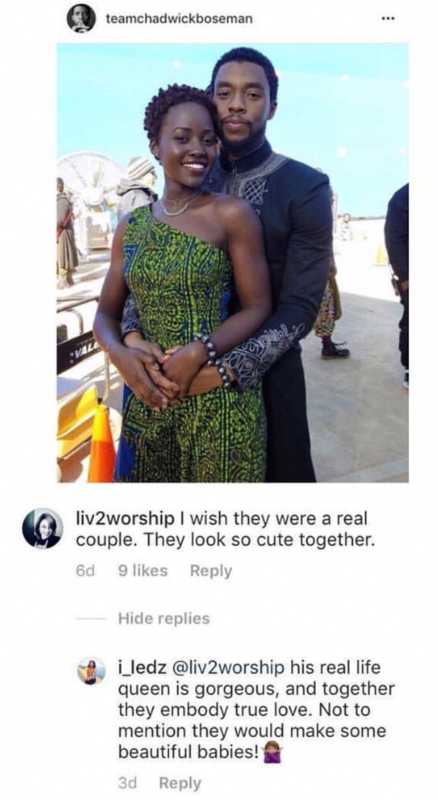 Simone’s grandmother also commented on a post once saying Chadwick boseman already has a girlfriend. Some are saying they could understand how Taylor Simone could feel insecure because of how they act publicly, but some are saying she shouldn’t be acting the way she’s acting, and that Lupita has nothing to do with the situation. Naomi Osaka says she has a Crush on Michael B Jordan. Michael B Jordan responds.